Mammoth Lakes and surrounding area hasn’t seen this much snowfall in years, in fact in some areas snowfall records were broken. Heavy snow pack is great for the lakes and streams but not so much for your Opening of Fishing camping spot. 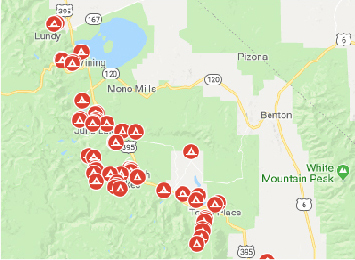 Heavy snow pack means some campgrounds may not open as early as they have in the past. We are continuously calling around and keeping up on opening dates but for now, here is what we know will be open based on information we’ve been able to find. Some may be walk-up (first come – first served) only and some take reservations. 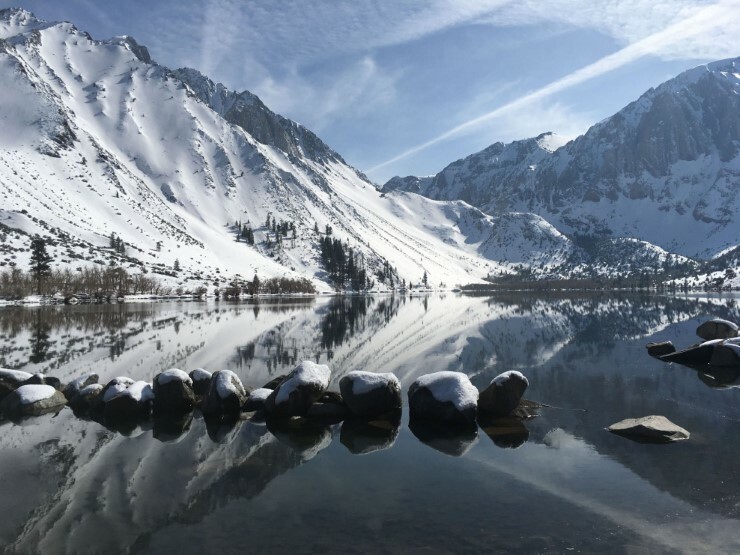 Convict Lake – States not opening until May 5th. Hoping warmer weather opens it sooner. Even if the campground doesn’t open, the lake is ice free and ready for fishing! 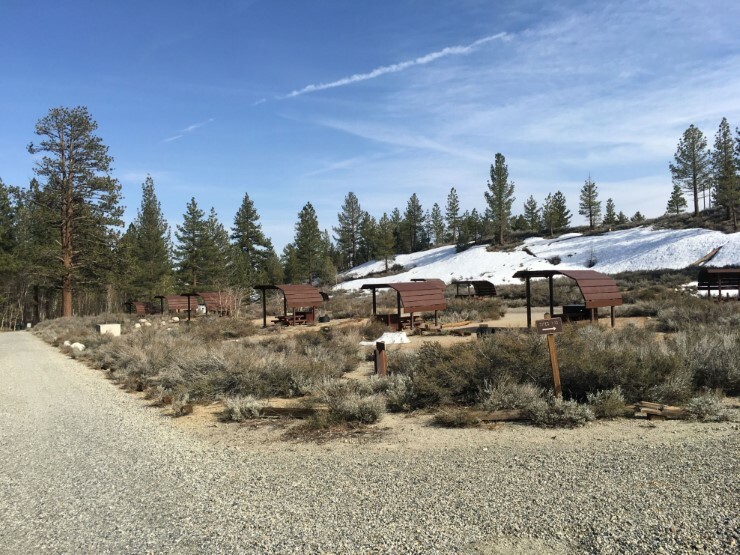 Tom’s Place area – Tuff and French Camp – all weather pending. 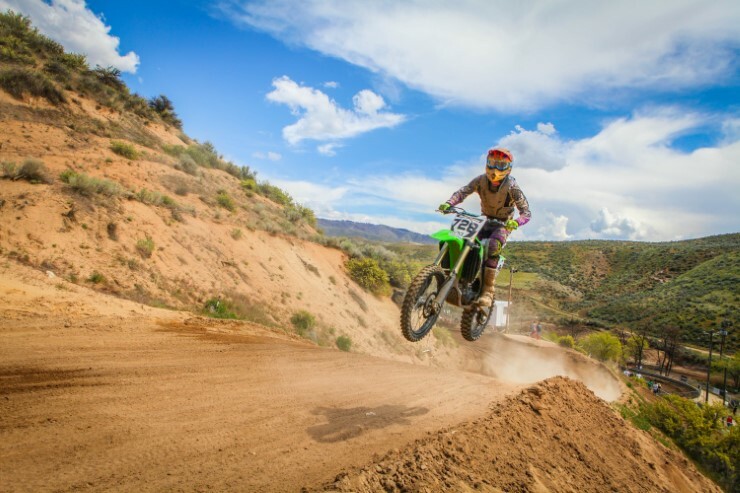 Tuff is looking good, snow free, just waiting for an opening date. 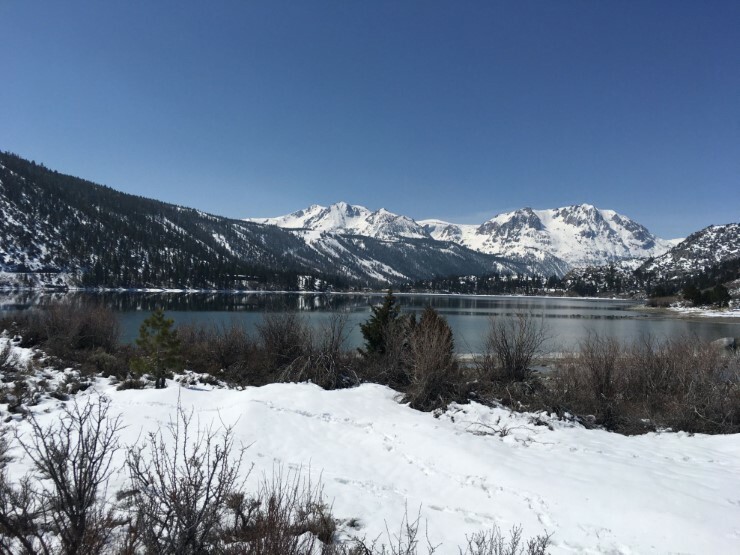 Others in the June Lake Loop and Lee Vining – watching based on weather and snow melt. 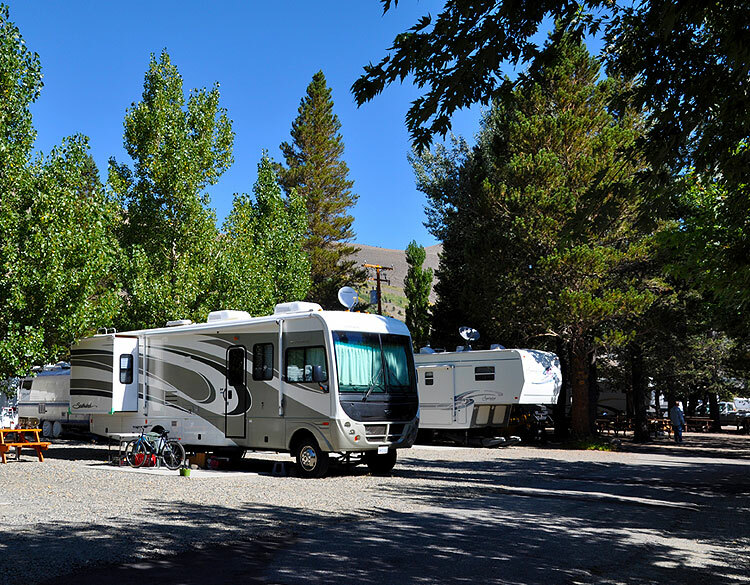 If you are concerned about finding a campsite for Opening Weekend, we suggest making reservations at places like Brown’s Bishop or Millpond, Mammoth Mountain RV Park or Crowley Lake Trailer Park. 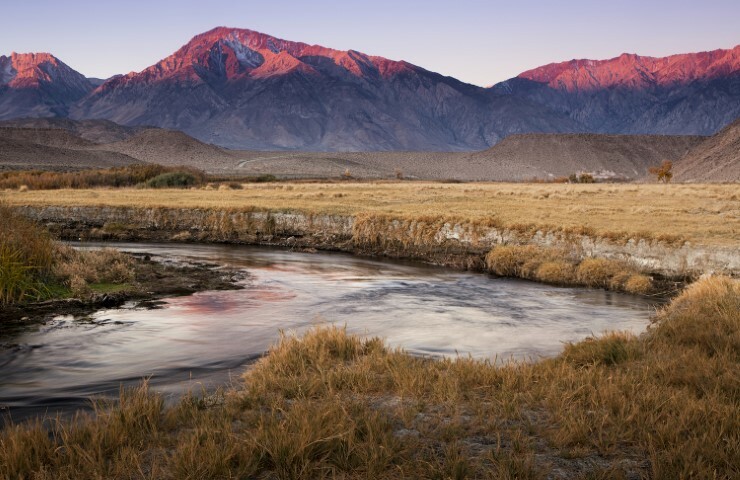 We will do our best to help you find a spot to camp but we are all at the mercy of Mother Nature and a little more sunshine.